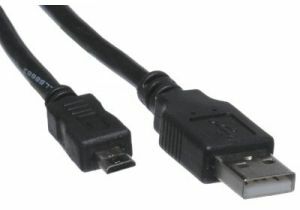 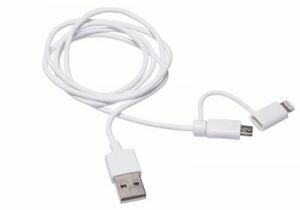 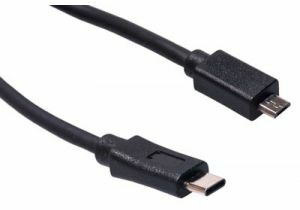 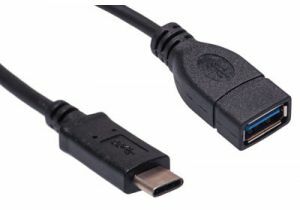 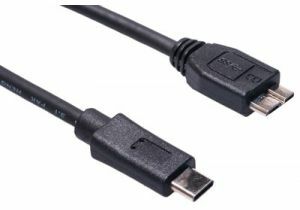 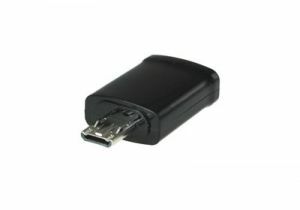 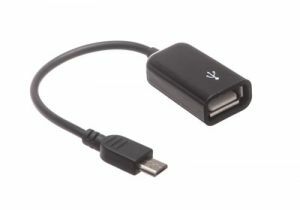 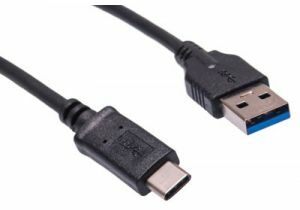 ShowMeCables offers a wide variety of Android phone charging cables. 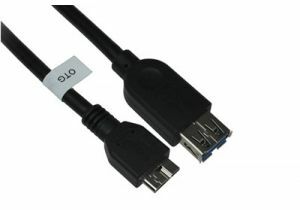 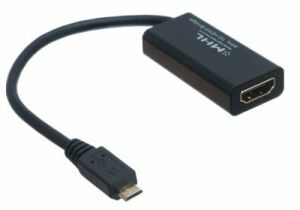 Stock cables range from six inches to 15 feet. 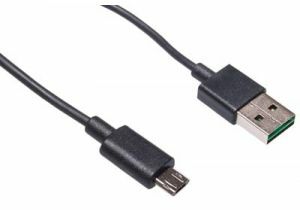 With hundreds on hand, our Android charger cables are ready to ship today.